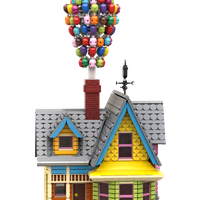 This year the Disney Pixar movie "Up" turns 10. 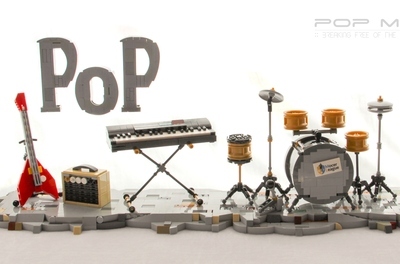 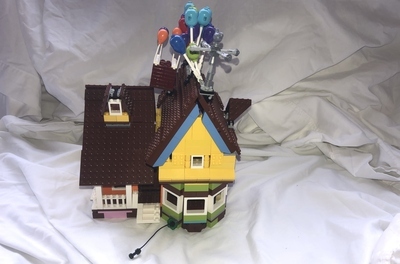 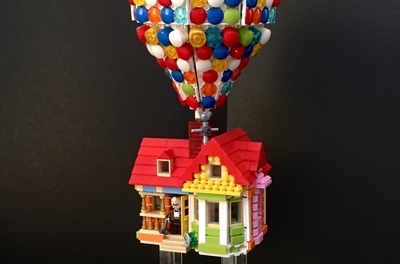 What better way to celibrate this than build Carl and Ellie's house as a real LEGO set! 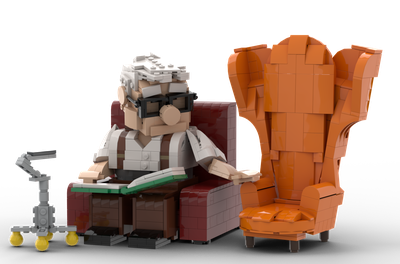 I designed this as a display model to remind ourselves of the heartbreaking but beautiful story of Carl and his undying love for Ellie.